[ /code ]Where SS15 sprung from. Love the fact that the fabrics are woven as one. 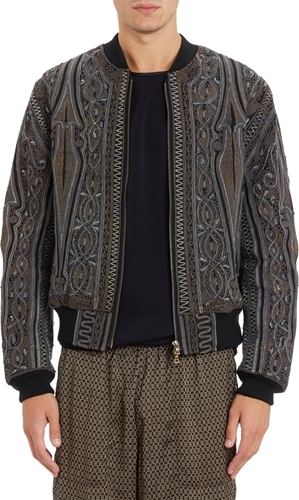 Love the countless number of fabrics.. that rubic's cube looking jacquard is pretty awesome. Yeah the woven as one piece is nuts. I loved the invitations for the show too. It's hard to believe this thread has only two posts, wow. 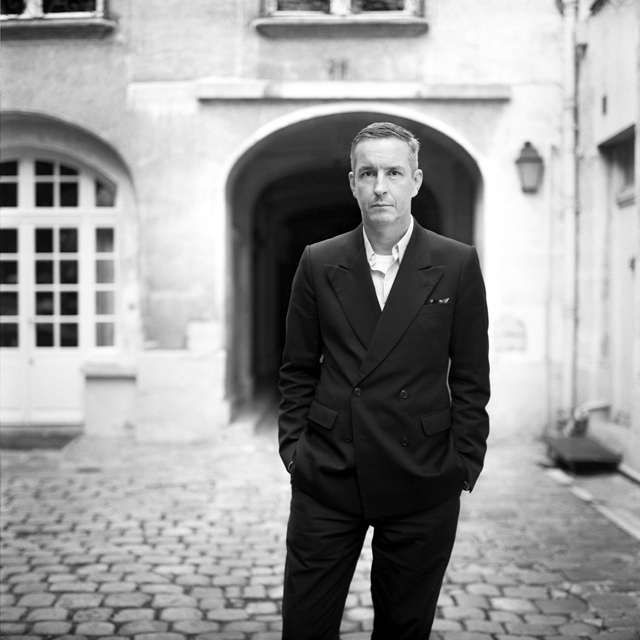 I resurrected my profile of Dries Van Noten from 2009. Enjoy. Last edited by rider; 03-04-2015 at 08:03 AM. Rider, if there was ever a time for you to visit Antwerp, it is now. Ah thanks for sharing your write up. Would love to attend -- I think a color/texture explosion is something I'd like to experience. Fascinating tidbit on his stable of 3000 fairly compensated Indian embroidery craftsman. I wonder how amazing they've gotten at embroidery over the years given how much of it he uses. I thought the design might have cultural references hence the country of origin, but now it makes much better sense. 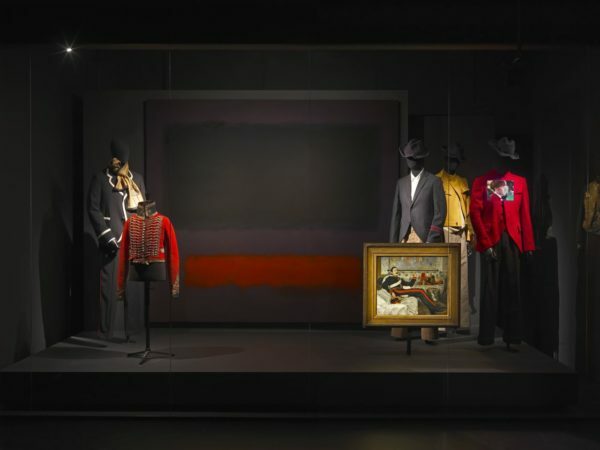 Anyone know how the exhibition in Antwerp compares to when it was in Paris? I'm thinking about going to see it again, but not if it's much smaller. I loved the Birds show they had on last summer, but it felt like the space is much smaller than the Arts Decoratif. Did you read my review? Great interview, Faust. 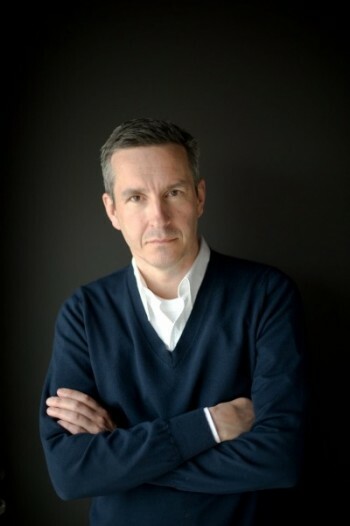 Every time I read something about Dries, he becomes that much cooler in my eyes. He seems like an incredibly grounded and interesting guy, and I'm really glad that he's seeing independent success and relative freedom from the hype cycle. has anyone been watching Silent archive? for 100 days this is part of my morning routine. the models actually engage the audience, what a concept! I don't know how I wasn't aware of this. Thanks Rider! I'm not sure when this is actually being released. Some of you might have seen it already but it is supposed to be a much more compelling portrait of the character if we were to compare it to the Raf one. I'm negotiating with the distributor to have a couple of screenings in the US.